This suite of NGSS Parent Guides illustrates how the standards are a powerful foundation to help students build a cohesive understanding of science over time. The parent guides are available for Grades K-2, Grade 3-5, Grades 6-8, and Grades 9-12. 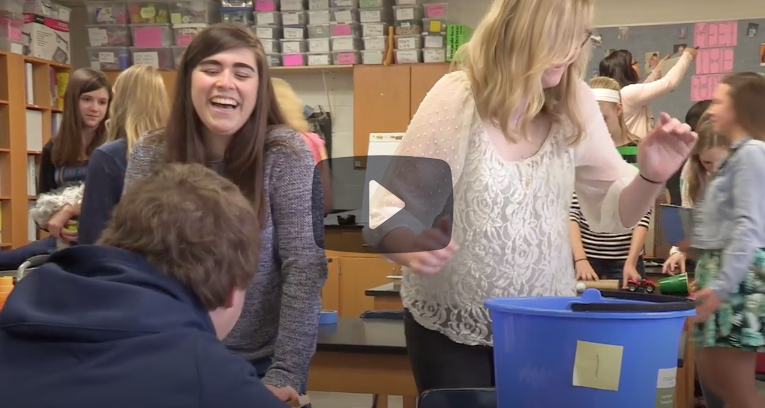 The Next Generation Science Storylines project is dedicated to providing tools that support teachers in developing, adapting, and teaching with strongly aligned NGSS materials in classrooms around the country. The Wonder of Science website was created in 2017 by Paul Andersen. It aggregates all the resources he has developed working with schools implementing the NGSS (Next Generation Science Standards).